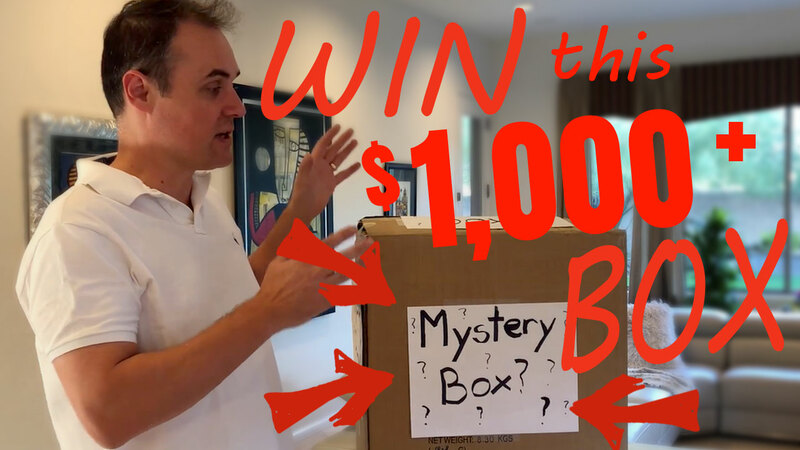 Jack Bosch Live (TAMPA) – $1000 Mystery Box Giveaway! 29 Nov Jack Bosch Live (TAMPA) – $1000 Mystery Box Giveaway! FOR LAND PROFIT GENERATOR STUDENT DISCOUNT TICKETS CALL: (602)-833-0532 and ask for your LPG student discount tickets. Remember you need to be registered prior to December 10th, 2018 in order to be in the drawing to win and you must be present in the room at the time of the drawing to win!